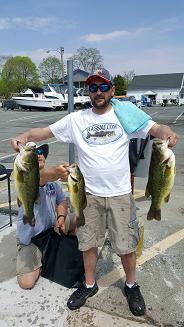 South Jersey Hook This - Discussion Forum: 2019 SJBCA Bass Bowl Lake Suggetions. 2019 SJBCA Bass Bowl Lake Suggetions. Before next months SJBCA monthly meeting, I need input from the South Jersey Hook This members. My first thought was we stand our best chance at the North East or Conowingo, but maybe we would be better off some where new to everybody? Pocomoke River - Too far. Turnout will be terrible. 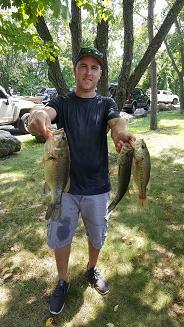 Hopatcong - tough lake, but good choice imo, places to hide for smaller boats, and Pub 199 . Northeast River - Place is clapped out. Id rather fish Oak Pond lol. Greenwood - never been? 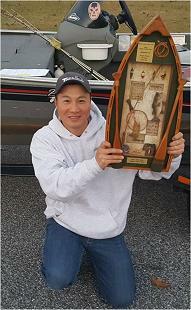 At least its (partially) in NJ..
Conowingo Dam - Not many places to hide for small boats if conditions are unfavorable. Risk having another cancellation. I do like and appreciate the points made above. The Pub 199 spot could be the deciding factor. LOL. 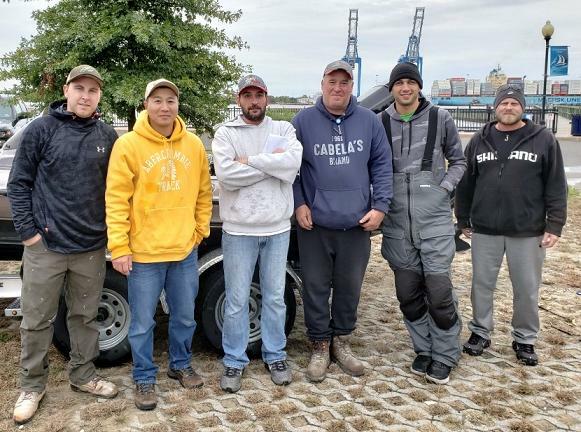 Regarding the Conowingo, as most know, If there are heavy rains leading up to this tournament, it could be cancelled due to the run-off and debris floating out in the main channel. Fu....Gurantee Limits. Okay.... Joe Naimeth.